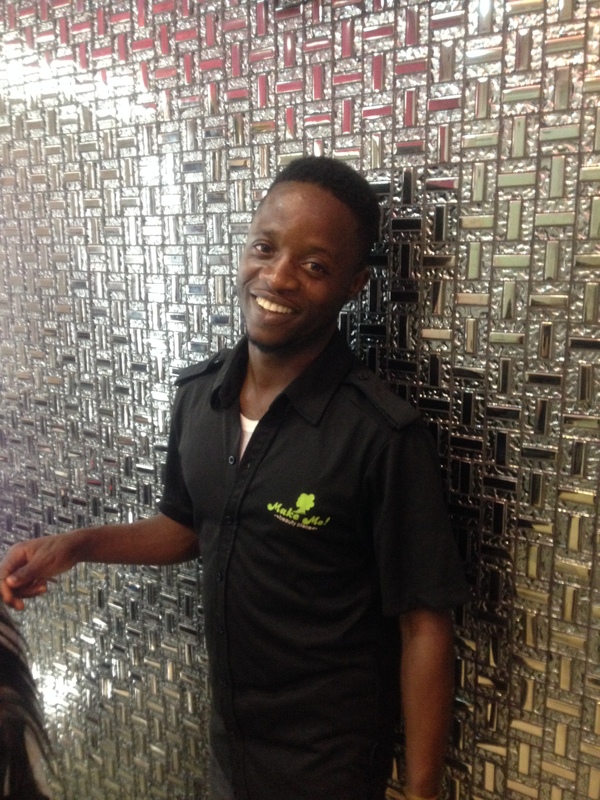 ‘I’ve been working here for 8 years and even though I love it, my dream is to open my own place. Unfortunately, the rent is too high for the places that I have seen, so there’s nothing I can do for now. I want a place in this neighbourhood because location and convenience is important when you want to do this business, if not customers will not come. We hope everyone is enjoying the holidays. Enjoy the rest of 2014.